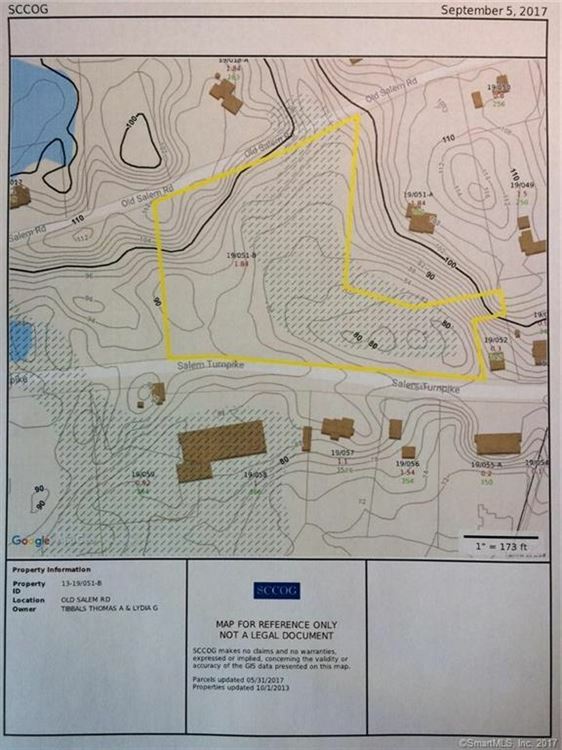 0 0 old salem road Road, Bozrah, CT Commercial Lots Property Listing | Realty Seven, Inc. Very nice setting for professional offices or medical use. Great visibility to well travelled Route 82 and a couple of minutes to I-395 and downtown Norwich. New commercial development east and west of the site on Rt. 82. Sample of permitted uses: Retail, Repair services & Shops, Hotels, Motels, Offices, Banks, personal services. Public water is in street now and PUBLIC SEWER WILL BE IN STREET BY OCTOBER.